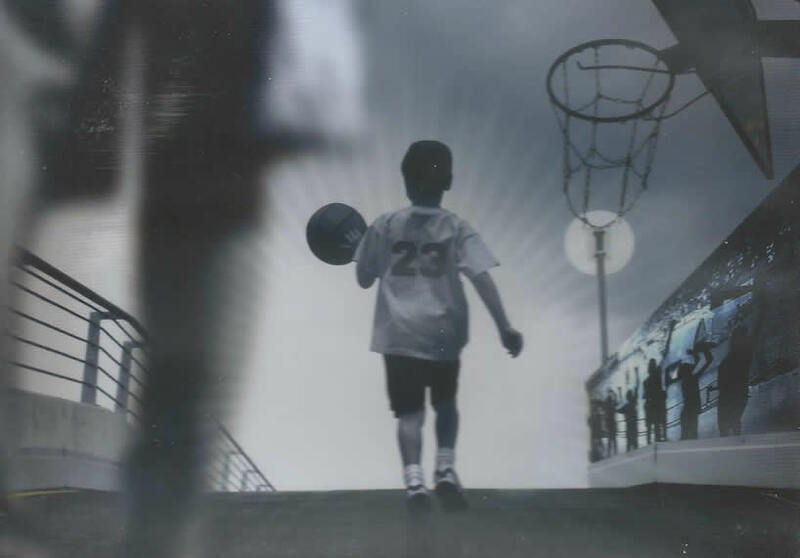 Many children have dreams of making it big in the sports world, becoming a household name that a new generation will look up to as an athletic icon. “Pistol” Pete Maravich was one of these wide-eyed young hopefuls, an athlete from an early age with high hopes of making it in the big time. And he did, with the help of his family, a true passion for the game, and years of hard work and effort. 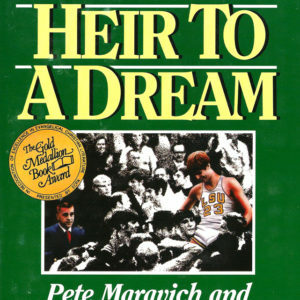 Most young children get involved in sports, but Pete Maravich had an advantage: his father. 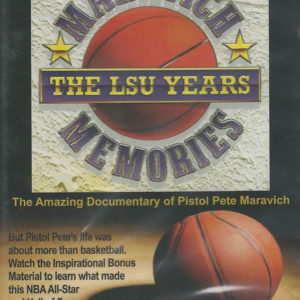 Press Maravich had his own professional sports career, playing on pro basketball teams prior to the formation of the National Basketball Association in 1946. In 1949, he began coaching for college teams, including universities like West Virginia Wesleyan, Clemson, and Louisiana State. With a thorough knowledge of the sport from a very early age, Pete’s interest in basketball began as a toddler, leading him to watch games, read box scores, and study the ins and outs of what it takes to be the best of the best. 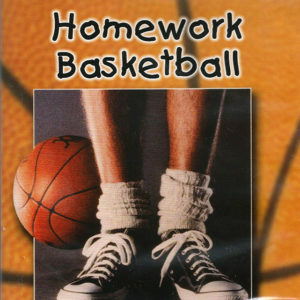 Pete’s father began teaching him fundamental basketball skills at age seven. Showing dedicating even as a young child, Pete took what his father showed him and took it upon himself to become a success. Throughout his childhood, Pete spent hours everyday practicing skills like trick shots, passes, long range shots, and head fakes. 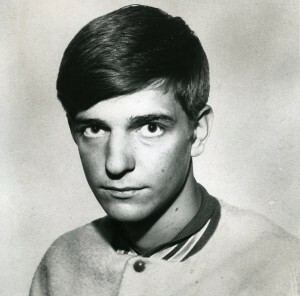 With years of practice and a true dedication from a young age, Pete Maravich showed ability that went far beyond what his classmates had to offer by the time he entered school. In fact, he was so good at basketball that he was offered a spot on the varsity team at his local high school, before he was even old enough to attend. Pete played his first high school basketball game when he was in the 8th grade. Pete played for Daniel High School in South Carolina for two years before his father took a job at North Carolina State University, forcing a move to Raleigh, NC. 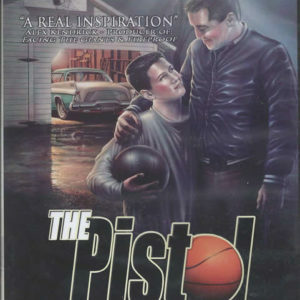 There, Pete played for Needham B. Broughton High School, where his fellow teammates dubbed him “pistol” for the unique yet highly effective shooting style, in which he shot the ball from his side, as if he was holding a revolver. After high school, Pete went on to Louisiana State University, beginning an all-star professional career. Success might not be easy, but with the right amount of dedication, determination, and drive, anything is possible. From early childhood, Pete Maravich made basketball his life, practicing longer and harder than any of his peers. Even when things didn’t go perfectly, Pete never gave up, putting blood, sweat, and tears into his success. And it worked: Pistol Pete has gone down in history as one of the best basketball players of all time.